Zotye Auto (Zotye International Automobile Trading Co., Ltd.) - a well-known Chinese manufacturer of cars sold under the brand Zotye brand. Currently owned by Zotye Holding Group and the main direction of its activity is the manufacture of vehicles and spare parts to them. Holding Zotye Holding Group Co., Ltd was established in 2003 and its main specialty was the production of components for Chinese automotive industry, as well as the production of soldering, welding and bending shape of the body for the Chinese automobile manufacturers and the production of other goods that are not related to the automotive industry. 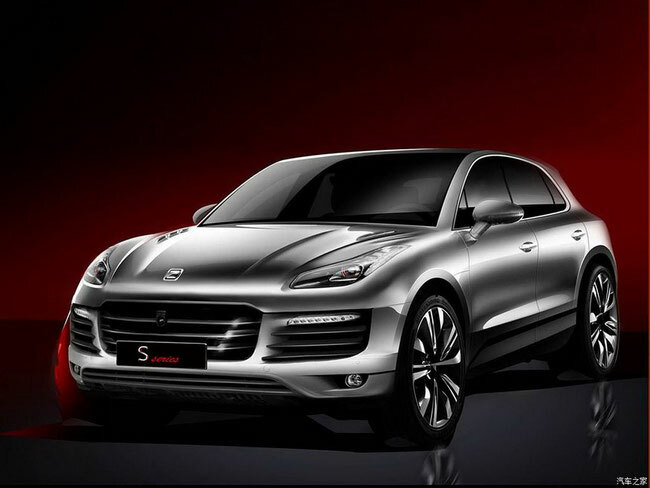 Headquartered Zote is located in Zhejiang Province, Yongkang city, 300 kilometers from Shanghai, is located in the same place, and established in 2005, Zotye Auto, which specializes in passenger car production. The decision to create it was made on the wave of success of other Chinese manufacturers, they have demonstrated both in China and around the world. The company owns a production base that is located on an area of 1.2 hectares. It employs 3000 people. In addition, there are three more production facilities, which are located near the city of Hangzhou, Changsha and Syantan. The composition of the units included in the same car Institute and R & D center in Italy. The dealer network is represented, mainly in China and covers all the major cities of the country. Hangzhou also has warehouses with a total area of 10 000 square meters for the storage of spare parts. There are logistics centers located in the coastal and border areas of China. 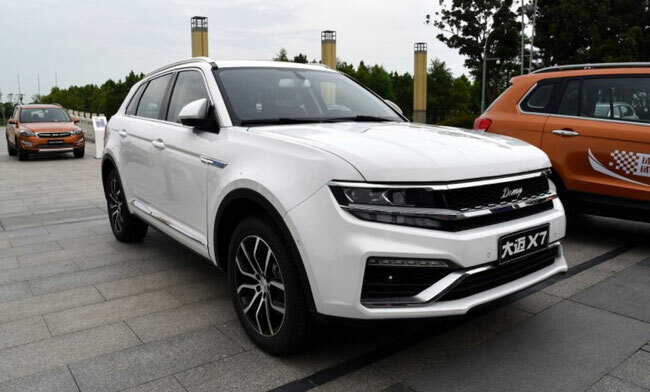 It is worth noting the fact that the cars directly Zotye Auto produces only a year but its owners have built a manufacturing facility capable of producing in the light of up to 100 000 cars of this brand. This was facilitated by the fact that the holding in 2007 absorbed the famous car manufacturer in China Jiangnan Auto Enteprise from Hunan Province. The first successful car company became compact SUV Zotye 2008 / Trophy, which was first officially presented in Moscow in 2007 at the Motor Show "Interauto". It should also be noted that competitors have repeatedly accused the company is that it is stealing ideas from other automakers and produces clones of popular cars of foreign manufacture. However DADA Guide states that all developing original and created by engineers holding their own.